Okay guys, tonight is a very important night for us, Xtina and #TeamXtina. 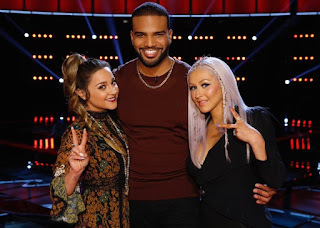 As you know, the Top 8 sang their hearts out on "The Voice: Semi-Finals" to ensure their spots on the Finale next week, where only 4 of the remaining 8 will advance. 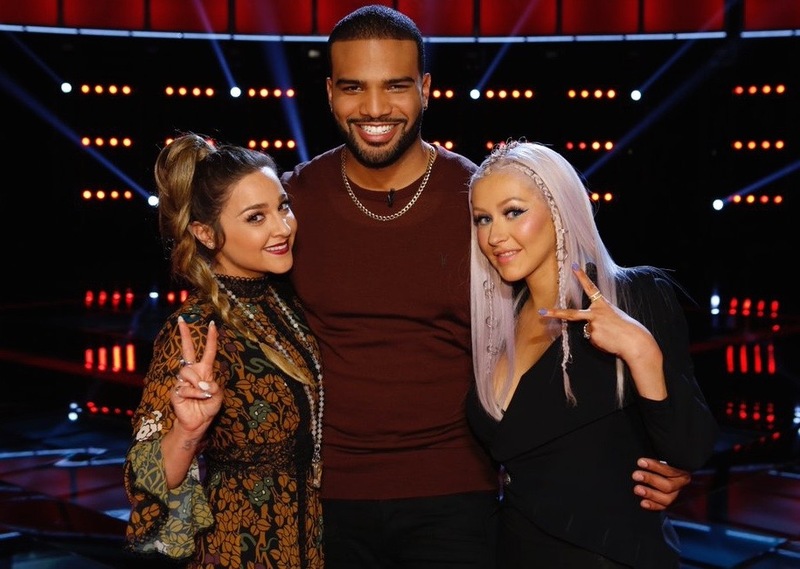 Giving every contestant a 50% chance of moving on to the finale. 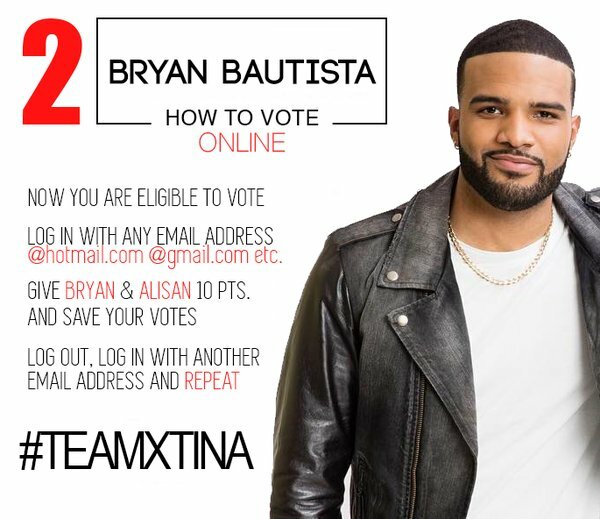 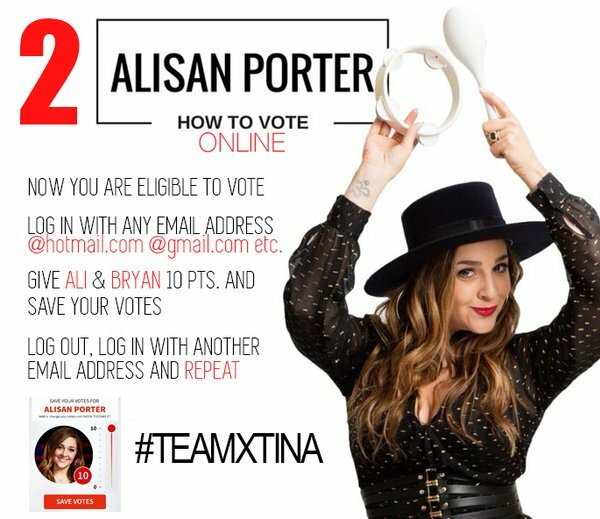 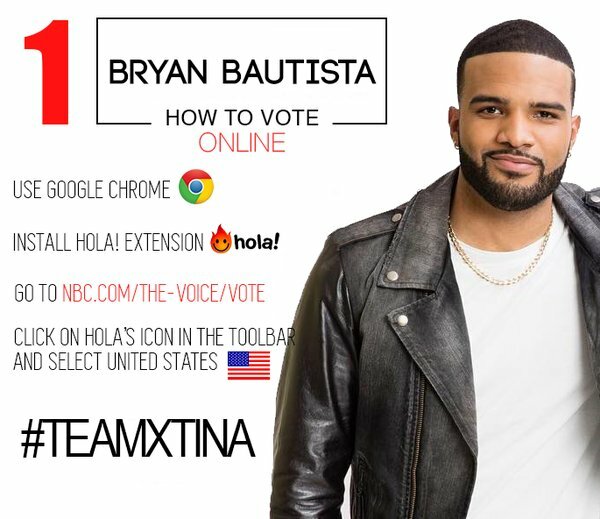 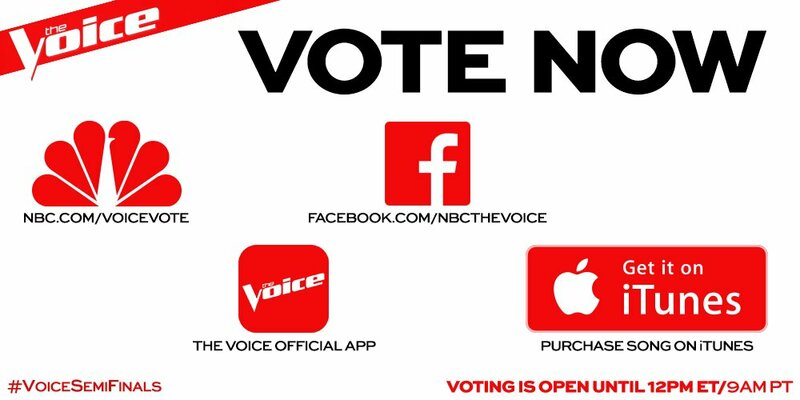 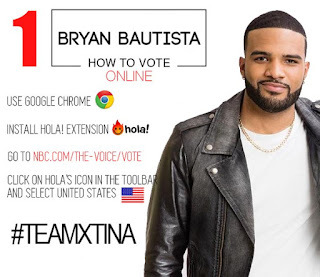 We have to make sure that we exhaust all possible voting outlets to ensure that we send #TeamXtina (Alisan and Bryan) to the Finale. Each method will allow you to vote a total of 10 times. 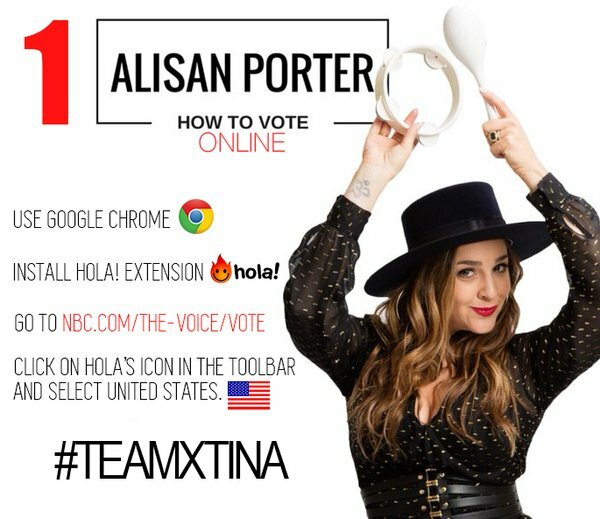 Below you will find voting methods for US and International #fighters.